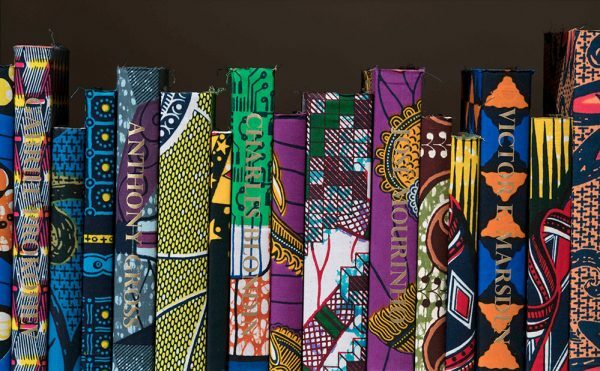 In art, Partisan Review is perhaps best known as the publisher of Clement Greenberg, who contributed over 30 articles from 1939 to 1981, most notably his Summer 1939 essay entitled “Avant-Garde and Kitsch.” (Greenberg even made a posthumous appearance in the Spring 1999 issue.) Beyond Greenberg’s voluble legacy we encounter such landmark texts as Dwight Macdonald’s “Masscult and Midcult,” from the Spring 1960 issue, and Susan Sontag’s “Notes on ‘Camp'” from Winter 1964, as well as the seminal popular-culture criticism of Robert Warshow (his essay on the Krazy Kat comic strip in the November-December 1946 issue is especially great) and the work of Hilton Kramer, the conservative iconoclast who went on to found The New Criterion. 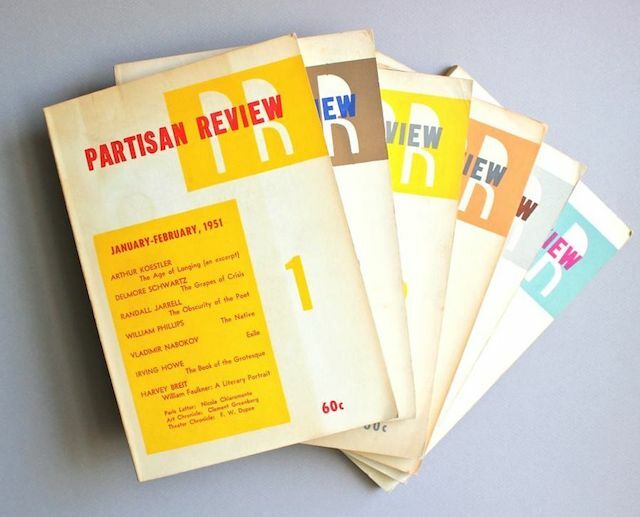 Over the years, several issues of Partisan Review were given over to questions of art and criticism, among them Summer 1972‘s Art, Culture and Conservatism, which featured essays by such diverse figures as Allen Ginsberg, Ihab Hassan, Mary McCarthy, and Harold Rosenberg. The State of Criticism, in Winter 1981, included contributions by Greenberg, Rosalind Krauss, and Alfred Kazin, among many others.